My name is Mary Carol. I am a professional lifestyle & travel photographer, yoga enthusiast and spiritual being. 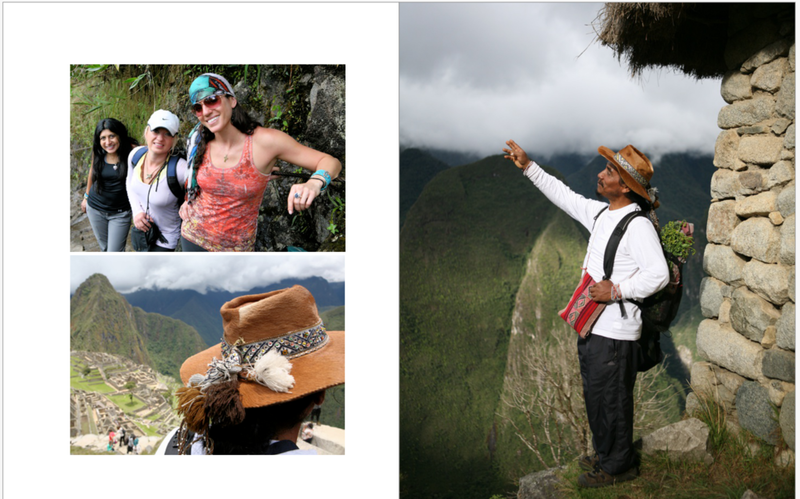 I will accompanying you on your Spirit Quest Costa Rica adventure! I’m thrilled to be joining you and super excited for YOU! You are about to embark on a sacred & life enhancing journey you will never forget. Relish in & relive the experience for years to come with a beautiful coffee table photo album of your trip! Have you ever taken hundreds of digital travel photos only for them to live on your phone? Let me guess.. they often never make it to the printer to hang on your walls or display in your home or office. Am I right? Unless you are a photobook nerd.. like me.. I invite you to take the huge task off of your plate to organize your travel photos — someday —when you know that someday often never comes! 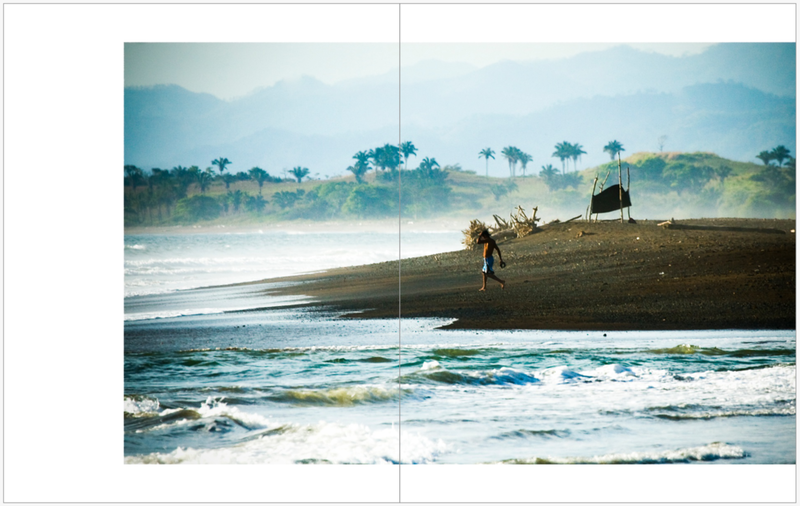 Receive a beautiful coffee table album filled with professional lifestyle travel photography of your trip! 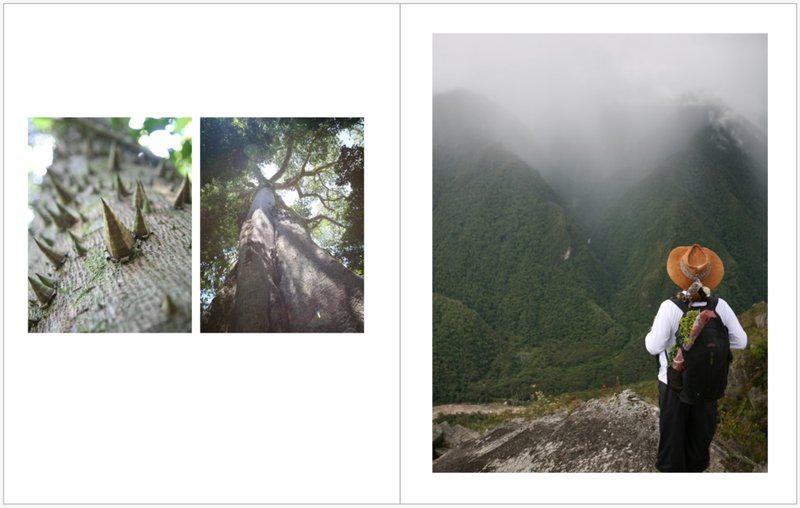 PLUS receive a variety pack of 12 High Res Digital Images for your personal and professional use! This early bird special rate will only be valid until March 1st! Take advantage of this incredible savings now! Take a look at what your album will look like! 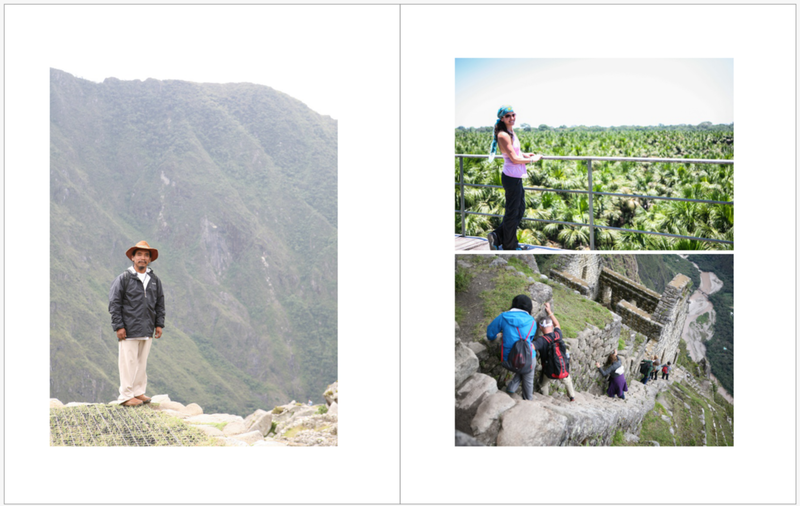 The images in the album (& the 12 high resolution digital files you will receive) will be a variety of images including you, your travel buddies, your adventures and the travel experience, as a whole, to tell a story! I’ll be creating photos with you & alongside you during one of the most precious & memorable times of your life! All images chosen, book size, color, number of pages & any other creation details will be at the discretion of the photographer. Images are not to be used for publication purposes unless express writted permission is provided. Images are not to be sold to a third party by anyone other than Mary Carol Fitzgerald Photography. Please refer to the photo release waiver provided by The Sacred Circus and Mary Carol Fitzgerald Photography for further details.